Welcome to Star Dental Smiles! We are excited to serve you. 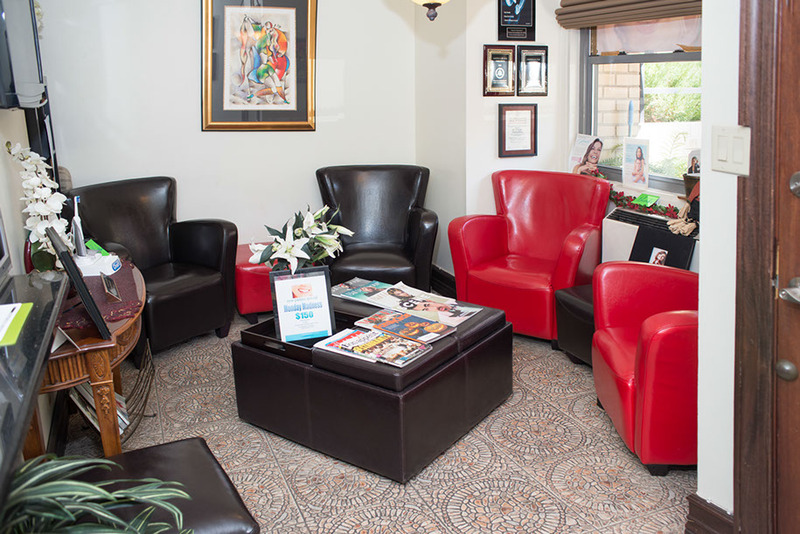 At our clinic, you can expect comprehensive and pain-free care, superb quality, affordable family dentistry, a friendly, professional team and immediate emergency service. As a dental practice, patient care and satisfaction is our top priority and our goal is to provide the best possible dental care at an affordable cost. Make an appointment today! For more information about Star Dental Smiles, or to schedule an appointment with one of our doctors, please contact our office today.